BME Attachments | When it has to be right! Stop and see our Booth at the show in Cleveland, OH April 2nd - 4th. Click the picture below to get a free pass on us! 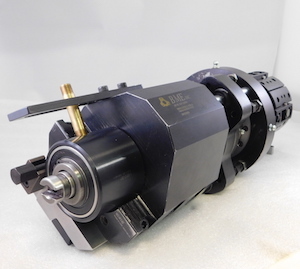 When you need to Flat Generate, Thread Mill, Thread Chase, Recess, Shave or Cut Off, BME provides quality tooling for all types of Multi-Spindle Automatics. 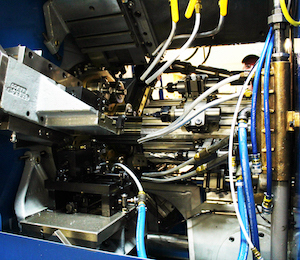 Designed and Manufactured in the USA, our tooling and solutions have resolved issues for National Acme, New Britain, Wickman, Davenport, and Cone-a-matic users worldwide. 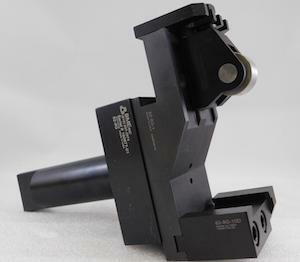 We are the OEM supplier for Schlitter Tool Line and Precision Form and Grind. We also can supply users with products and support for the Empire Tool Company components. 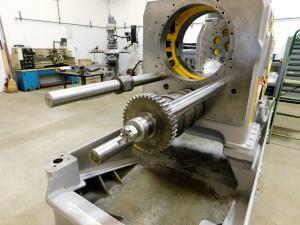 Looking to rebuild your National Acme Screw Machine, you have found the right page. Our rebuilds are top notch, our team rebuilds with thought of quality, endurance, and transparency. We rebuild multis with mindset of completely satisfying the end user and that our customer will no longer have the need to look for another screw machine rebuild supplier. When it has to be right, BME Inc is your source! BME Inc. is pleased to announce the purchase and integration of the Schlitter Tool brand tool holders and attachments within the BME family of products. We feel this merger expands the solutions we can provide to the screw machine industry and of course, we are pleased to be working with David Schlitter to fully integrate the brand with our current product line while maintaining our mutual high standards. The addition of the trusted Schlitter Tool name to our family of products speaks volumes about the excellent team we've built at our Port Huron facility and its success in providing the industry with high-quality products. President and Founder of BME, Inc. Please visit our eBay storefront!